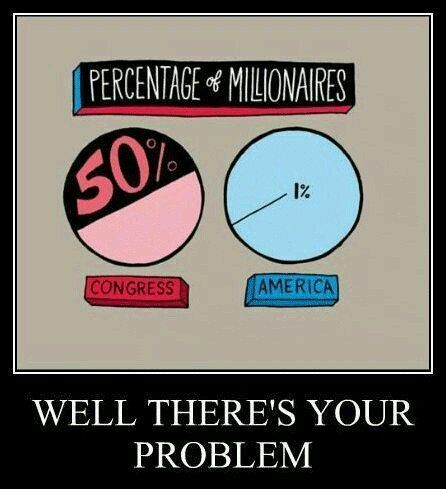 And the 50% in congress who are not “officially” millionaires are within spitting distance. Those in power have little in common with the majority of the citizens in the United States. This is one reason the gap between the rich and the poor continues to grow at such an alarming rate. Democracy cannot long survive with such a huge discrepancy of incomes between the haves and the have-nots. This entry was posted in Facts & Statistics, News & Views and tagged affluent, Congress, haves and have-nots, income discrepancy, millionaires, poor, population, problem, rich on March 15, 2017 by Ray Buchanan. 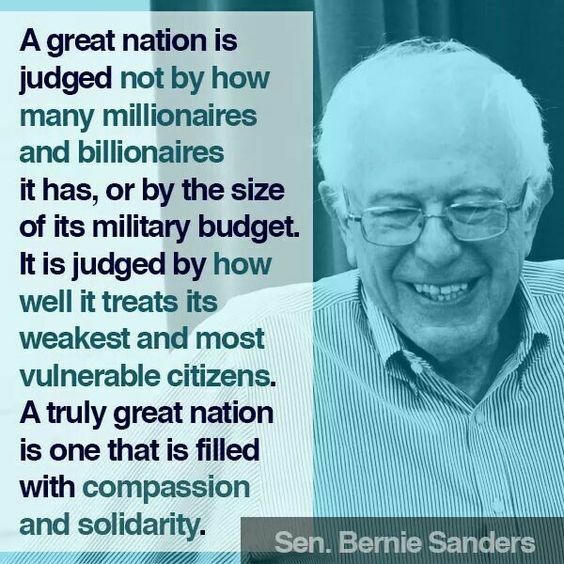 This entry was posted in Hunger & Poverty, News & Views, Quotes and tagged Bernie Sanders, billionaires, caring, compassion., greatness, hungry, military budget, millionaires, nation, poor, solidarity, vulnerable citizens, weakest on January 24, 2017 by Ray Buchanan. The final exam is morality…and we fail miserably. 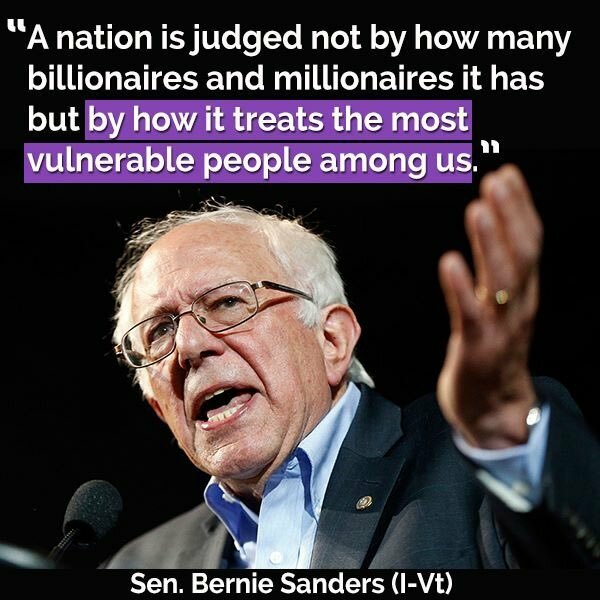 This entry was posted in Hunger & Poverty, News & Views, Quotes and tagged Bernie Sanders, billionaires, histpry, hungry, judgement, millionaires, morality, poverty, quotes, spirituality, vulnerababilty, wealth on July 4, 2016 by Ray Buchanan.